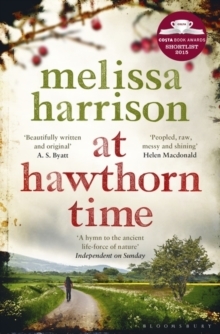 Staff Recommendation: Melissa Harrison starts her story on a road, a tribal track later paved by the Romans. After they left it became a drover’s road, then a turnpike and finally an A road. Harrison brings this ancient Britain into view; as we walk along so we learn the old ways of understanding and working the land. She is adept at portraying the glow and the grind of rural life provided by landscapes and family traditions. A deep seam of melancholy runs through Harrison’s writing that echoes Hardy. Beautiful and memorable.